Los Angeles: Self-published, 1975. 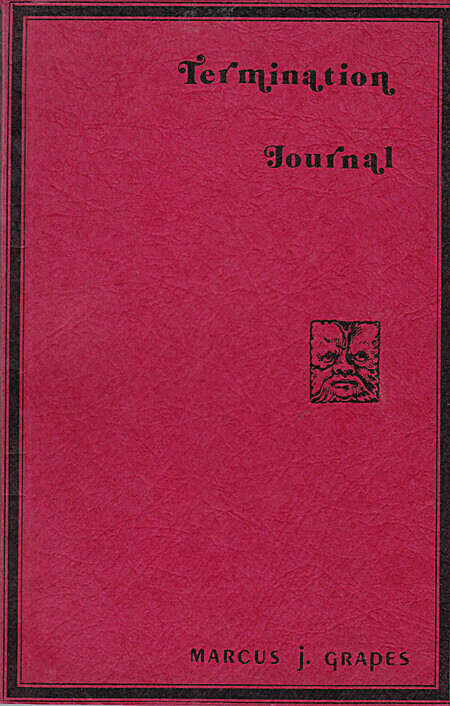 Facsimile of the first edition published by Bombshelter Press. One of 90 copies, this copy #3. Inscribed by author.